Aimed at healthcare professionals (hcps). Organised by the InDependent Diabetes Trust (IDDT), this is the second in a brand new series of Diabetes Study Days, which aim to inform, inspire and educate the healthcare community. Programme and booking details (PDF). Diabetes is one of the biggest health challenges facing the UK today. Diabetes UK is the country’s largest charity devoted to the care, treatment and improvement of the quality of life for people with diabetes. Our success in supporting people is underpinned by our clear and consistent values relating to high performance, integrity, empowering, valuing others and working together. 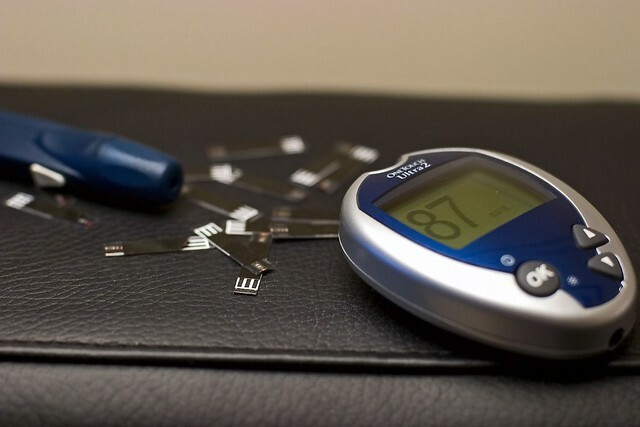 Are you passionate about improving diabetes care? Are you looking for an exciting and rewarding post? An exciting opportunity has arisen for two clinical advisors to join the Policy and Care Improvement Directorate – one permanent post to cover a retirement and one fixed term contract providing maternity cover. We are looking for motivated, innovative, enthusiastic team players with excellent communication and organisation skills to join our dynamic team. The clinical team works closely with the Head of Care to create the conditions to improve standards of diabetes care and the lives of people with and at risk diabetes. The team is responsible for the production of high quality clinical and policy information that reflect Diabetes UK’s health agenda and how it relates to people living with diabetes and people working within the field of diabetes care. We are looking for a Diabetes Specialist Nurse and/or Specialist Dietitian with at least 4 years clinical experience and at least one years experience working in a diabetes specialist area. You will have a sound knowledge of diabetes and challenges facing diabetes care and be able to show evidence of professional development. The work is varied and no two days are the same. The post-holder will develop consistent, high quality information and education interventions, share clinical knowledge and indentify needs for care programmes and tools for people living with diabetes and healthcare professionals. 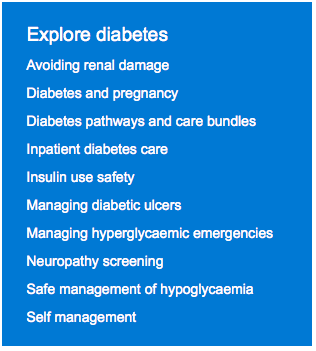 You will be an expert clinical resource for internal colleagues and network with external agencies impacting on the care of people with and at risk of diabetes. The applicant should be dynamic, forward thinking and work imaginatively. You should be able to work independently and as part of a team and be flexible while working to tight deadlines. In return, we provide Group Personal Pension scheme, Childcare Voucher scheme, flexi-time working, Life Assurance/Death in Service Benefits and enhanced Annual Leave entitlement. For more information and to apply please visit www.i-appoint.co.uk/diabetesuk and complete our downloadable application form. Select the appropriate vacancy and click ‘Apply For Job’. If not registered already you will be required to register on the i-appoint website. Please ensure you address the essential criteria in your application’s supporting statement. All applications must be made using the form – we cannot accept CVs. The Health Foundation have put together a patient safety resource with a focus on safety management, frail older people and diabetes.